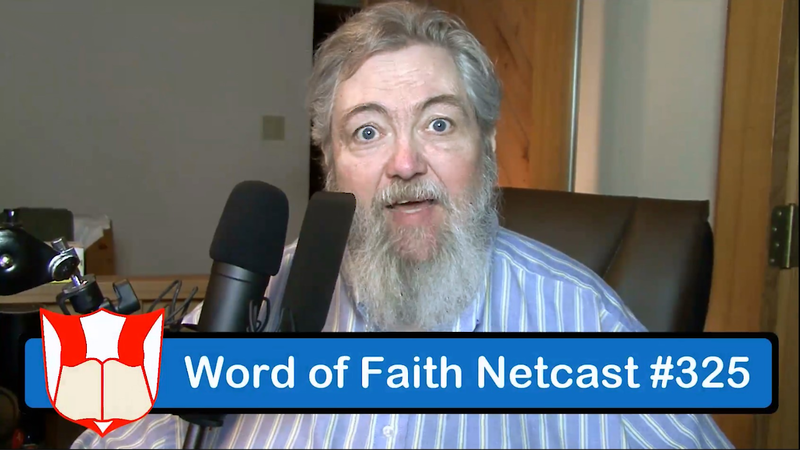 Netcast #325 - Video - "Exciting News About the WOFR.org Radio Rally!" | Word of Faith Ministries | Dr. Bill Bailey Word of Faith Ministries | Dr. Bill Bailey | "Proclaiming the Word of Faith, Showcasing Ministries, and Training People to Fulfill the Word of God!" Dr. Bill announces the upcoming Word of Faith Radio Rally with Jesse Duplantis, being held at the Concord, North Carolina Embassy Suites hotel on September 15, 2019, 7:00 PM Sunday Night, sponsored by Word of Faith Worship Center! This entry was posted in Video Netcasts and tagged in Bible, Channel, Dr. Bill Bailey, faith, God, good, IPTV, Jesus, On-Demand, Roku, Speak, SpeakFaith.TV, WOFR.org, Word, Word of Faith Ministries.